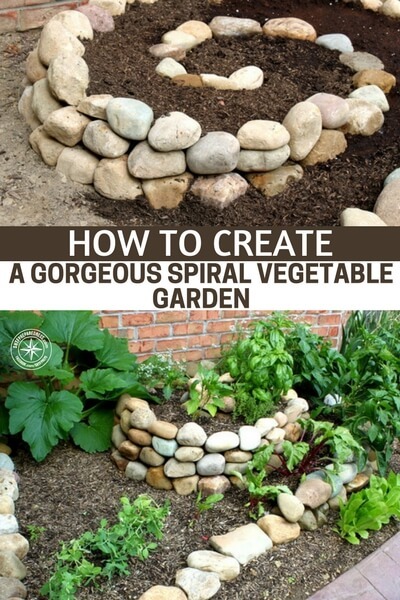 Spring is here and winter is starting to wind down so I was looking for a creative gardening article that would show me how to construct a simple, but beautiful, spiral garden to get Spring started right! I found a great article on the subject. The spiral and the subsequent height differences mean that you create a number of different environmental conditions which wouldn’t normally be possible in a small space. The small area also means that they are ideal for a little garden, therefore harvesting and watering is easy. Put simply, you can grow more food in less space. The mounded spiral ramp maximizes the surface area for planting. 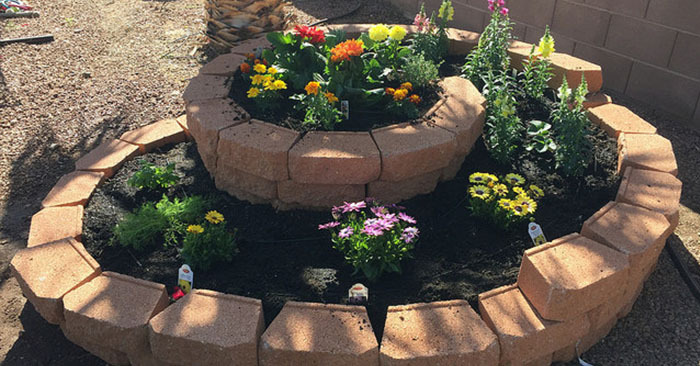 Garden spirals can be built on a base as small as a 1m diameter so even the tiniest garden can maximize vertical growing potential. Get creative and use old materials like broken up cinder-block or just plain old house bricks to construct this masterpiece, however I do love the authors use of medium round rocks. Check out the article below.